GMs Sethuraman and Sengupta finished with 7.5/9 but Sethuraman won on tiebreaks. 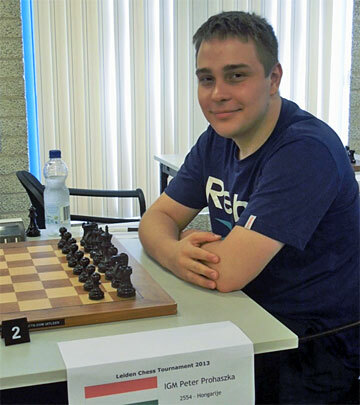 GM Prohaszka(HUN) finished with 6/9. The feature games is Prohaszka’s game from rd3.